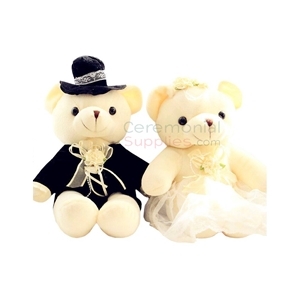 Product includes one bear dressed as a Groom with black tux and matching top hat with lace accents. Also includes one bear dressed as a Bride with white dress and lace detailing. 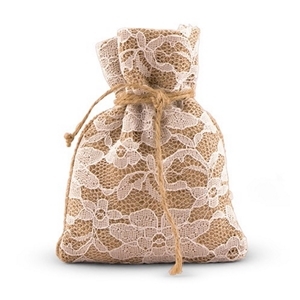 This favor bag is made of burlap and is covered in Nylon Lace, presented only on the front side, and tied together with drawstring. 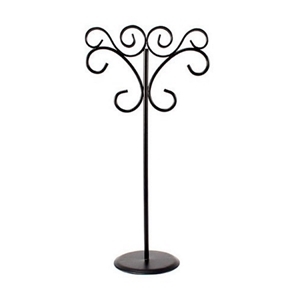 It is sold in packages of 12 and measures 4' (W) x 5 1/2' (H). 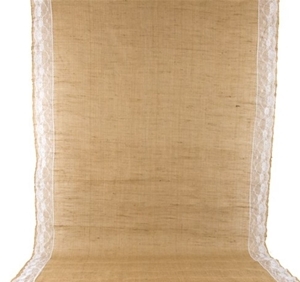 This sturdy, durable burlap runner is made with nylon white floral lace running down on either side. It measures 40 in. in width and 50 ft. in length. 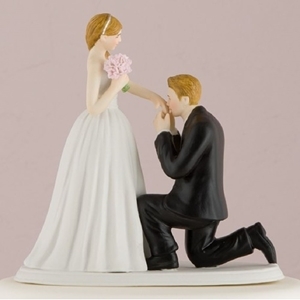 The word ‘ceremony’ describes a formal occasion that celebrates a special life-changing milestone or valued achievement. A special ceremonial occasion can be anything from a wedding to a landmark birthday—events that introduce a new chapter in a person’s life. These ceremonies are typically established traditions that require a certain level of knowledge to plan; rarely do these events succeed without expert input. 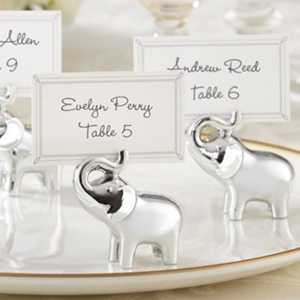 No one knows this better than a professional event planner. These are individuals trained to accurately research all that it takes to organize an event of any kind. 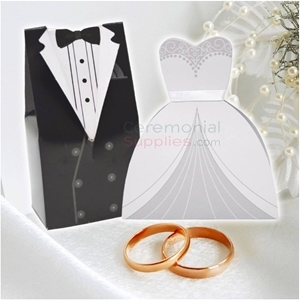 CeremonialSupplies.com specializes in helping those individuals and event planning businesses find the necessary decorations and functional accessories that translate to happy clients for our very own [clients]. 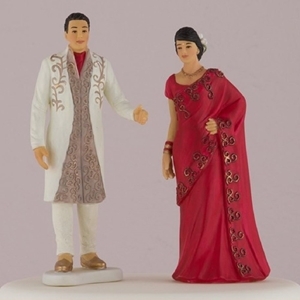 With endless event possibilities based on cross-cultural traditions from all over the world, there are special occasions that are universal milestones. 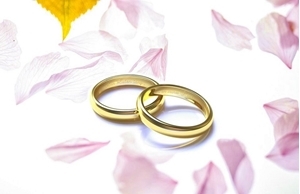 Weddings are such a kind of tradition; no matter where in the world, weddings are celebrated with the same objective: the public bonding of a couple through a sacred covenant. As simple as it sounds, weddings are some of the most lavish ceremonies worldwide; at least the ones that require the help of a professional planner. 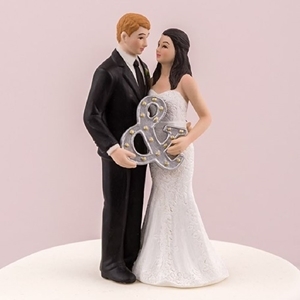 One of the biggest challenges for wedding planners is managing the crowds. 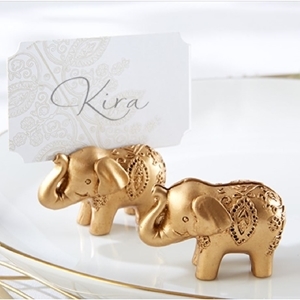 With products like wedding stanchions, table number holders and even invitations, a wedding expert is better able to organize the guests from the moment they RSVP to the actual attendance on the day of the event. 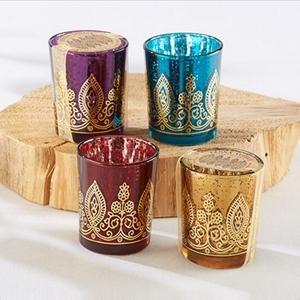 These are products—among many others—that we carry with the intention of assisting event planners with the most complicated aspects of special ceremonial occasions. Weddings are just one of many ceremonies that take place every day to celebrate a life-altering moment, but there are other universal rites that employ the aid of professional planners. 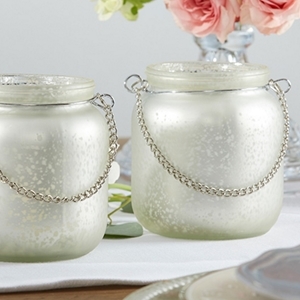 Our products are designed to assist in many aspects of event planning for any special occasion that hosts a large number of guests and requires pleasing presentation in terms of décor. 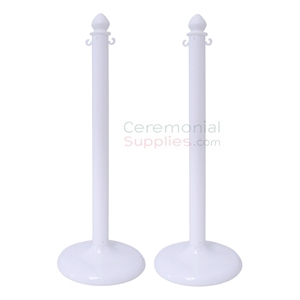 While stanchions, rope and table number holders also help in any occasion, there is still the need for visually appealing elements to make the ceremony truly special. 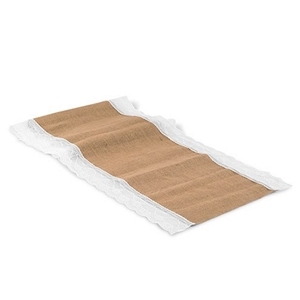 Table cloths, table runners, carpet runners, ornaments, and wall décor are just some of the products that serve this purpose. Milestone birthday parties that are often held at banquet halls, for example, make use of some of these accessories to brighten up the atmosphere. Event planners can play with colorful combinations to visually please clients and their guests. 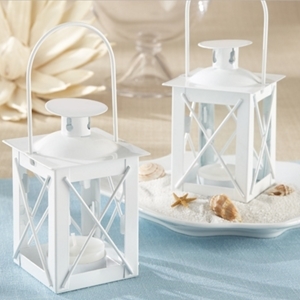 Decorative accessories make for a warming environment where people feel welcomed to the point they do not want the party to end. 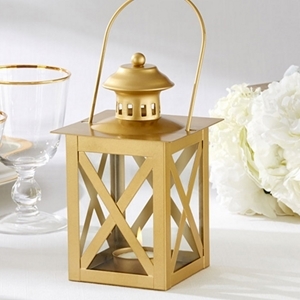 Our supplies are handpicked from exclusive quality designs to meet the needs of our event planning clients. 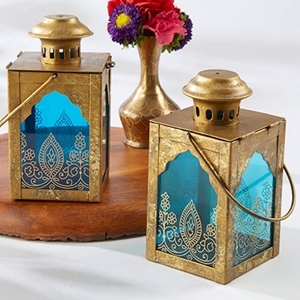 Our functional—yet ornamental—event accessories are some of the industry’s top picks but still not what you would find at the average brick and mortar boutique. We offer quality, originality and aesthetics. 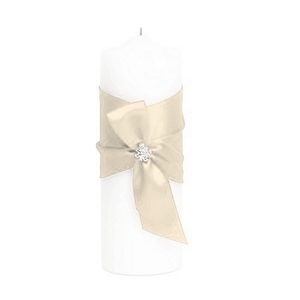 CeremonialSupplies.com operates exclusively online, which allows us the flexibility to work with a network of suppliers across the country to offer a full catalog of products for special occasions. 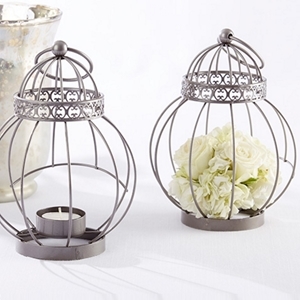 Even if you do not see the products that you are looking for in our catalog, please feel free to reach out to us and inquire about special ordering event decorations and accessories. Our relationship with major suppliers and our network’s reach allows us to acquire supplies for just about any special occasion.